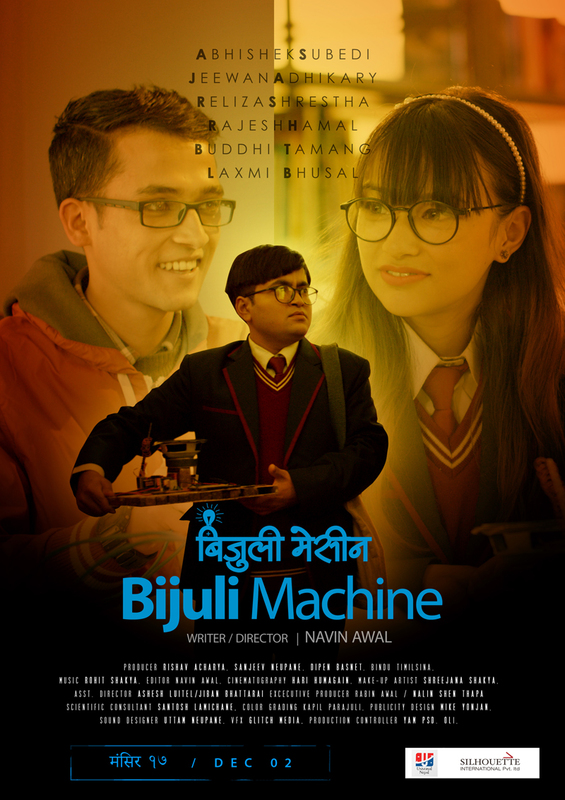 Bijuli Machine, Nepal’s first science-fiction movie, is on its second week of release and has been running successfully in cinemas. Created with a very nominal budget, the movie has been shot around the periphery of our international airport and a school. The movie proves that you don’t need a huge investment, an item song, stereotypical fights or a romantic story to entertain the audience. The story revolves around two science students, Simon and Pratik, one with a passion to invent and other with a paranormal ability to create electricity. The students are genuinely concerned about the country’s condition as our country is struggling to tackle the problem of power outage. Although we don’t suffer from the problem in major three cities of Kathmandu, rural are deprived of electricity. Directed by Navin Awal, the story is inspired by the difficulties created by load-shedding in the lives of normal people. The director has always been passionate about movies and addressing the youth’s day-to-day issues. 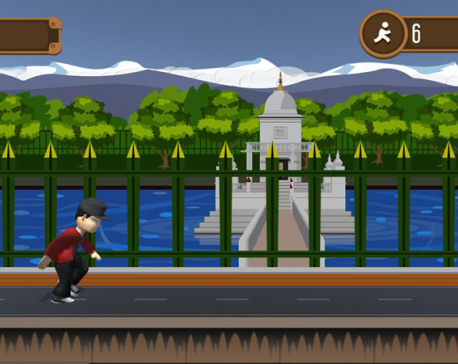 In the context of Nepal, the major resource to generate electricity has been misused. Politicians of our country are busy giving people fake hopes through their unrealistic speeches. Due to this, new ideas just tend to be limited in words. Hence the idea of producing electricity through sound can be seen as a satire to the government and political leaders. 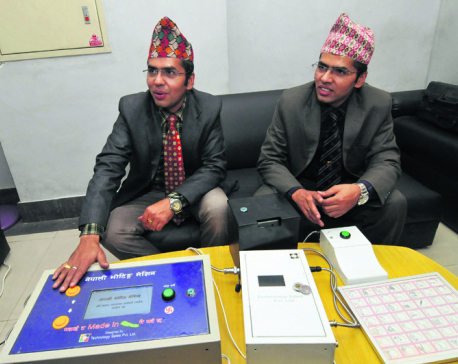 The story isn’t completely based on fiction as Professor Bhim Lal Shrestha of Kathmandu University has already generated 35W of electricity by using the sound of a stove. It is a great watch and certainly motivates you to think beyond and support innovative concepts.